The content of the pages on this website is the copyright of Hemp Technologies Global and no permission to copy, reproduce, modify or download the Hemp Technologies Global website or any part of it is given other than for private non-commercial use. All trademarks used on the Hemp Technologies Global website, whether registered or otherwise, belong to Hemp Technologies Collective. Hemp Technologies Global makes no warranties, representations or undertakings express or implied, in respect to the content within this website. 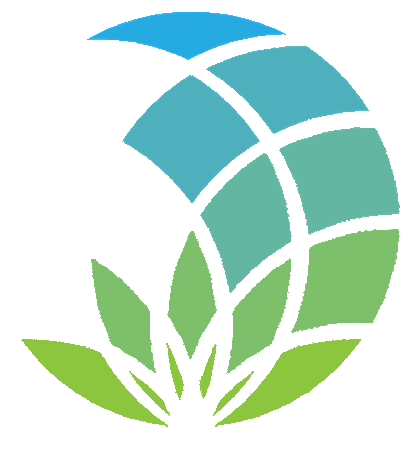 Hemp Technologies Global has made every effort to ensure the accuracy of information on this website at the time of its inclusion; hence no guarantee is given and Hemp Technologies Global accepts no responsibility or liability for any direct, indirect or consequential losses or damages arising through access to or the use or reliance upon any of the information contained within it. Furthermore, Hemp Technologies reserves the right to move, alter or make other changes or corrections to this website at any time without notice. The Hemp Technologies website is hypertext linked to other sites hosted by third parties for reference and information purposes only. Hemp Technologies Global accepts no responsibility or liability arising in respect of any content on such sites nor is their linked presence a recommendation of them or any advice or information they contain. Under no circumstances shall Hemp Technologies Global be liable for any costs, losses, expenses or damages (direct or indirect, consequential, special, economic or financial including any losses of profits whatsoever that may be incurred through the use of any information contained in the Hemp Technologies Global website or in any other website. This website may contain inaccurate information. Hemp Technologies Global is under no responsibility to update or correct any such information or to even maintain this website.